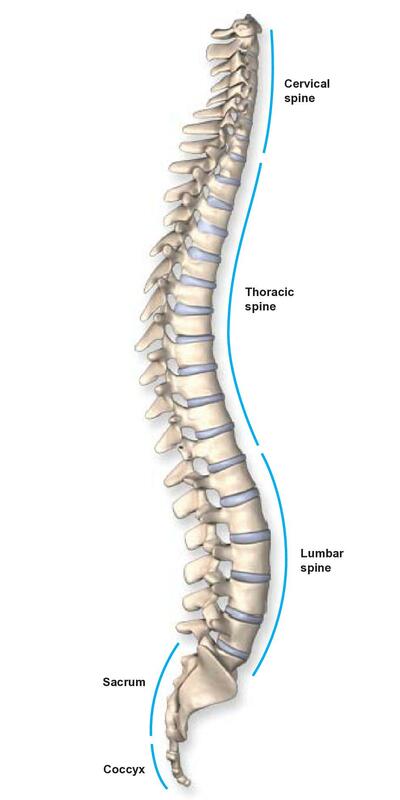 Between the vertebral bodies are the tough, elastic spinal discs. They provide a flexible cushion, allowing the vertebrae to bend and twist. Each disc has a tough outer wall called the annulus fibrosus and a soft interior called the nucleus pulposus.